A feast of flip-flap magic! Just mix and match the split panels for hysterically funny imaginative fun. Would you like to see a bumble baby? What about a wibbly-wobbly queen? Have you ever seen a tropical cowboy, a posh pineapple or a heli-jelly? 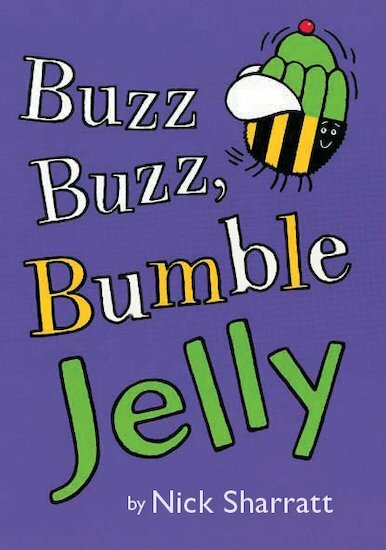 Now you can, in a fabulous interactive book from award-winning author and artist Nick Sharratt!